Join us for a day-long workshop designed to assist advisers implement technology in their businesses. The day will consist of eight plenary sessions exploring different areas that are essential for adviser firms to consider when deploying technology in their firms, combined with eight “disturbance demos” showcasing leading edge technology which can help transform their businesses. This is a practical day for those who want to drive real change in their firms and take action. Click to visit the event website and register. Adviser Forum brings together many of the UK’s major advisers, providers, platforms and software suppliers to discuss key issues and identify how to address them co-operatively. There are two dedicated streams of activity – Investment/Wealth Management and Protection. Subscribers are entitled to send two representatives to the meetings of any Forums of which they are members. F&TRC 2017 protection ratings to help advisers understand the most suitable life cover, mortgage protection and family income benefit for clients. 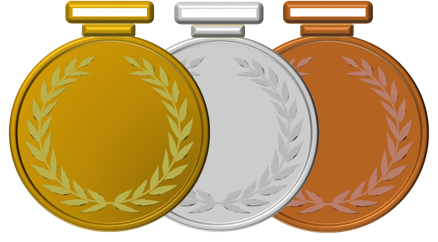 Providers have been award either a Gold, Silver or Bronze medal for their overall proposition as well as in a number of key underlying areas. Our factsheets summarising each provider's proposition can be found under the Ratings > Protection navigation on this site. You can change your mind at any time by clicking the unsubscribe link in the footer of any email you receive from us, or by contacting us at info@ftrc.co.uk. We will treat your information with respect. For more information about our privacy practices please visit our website. By clicking below, you agree that we may process your information in accordance with these terms. Please click on the link above or contact us for more information. What do you want to achieve from using a Practice Management System?